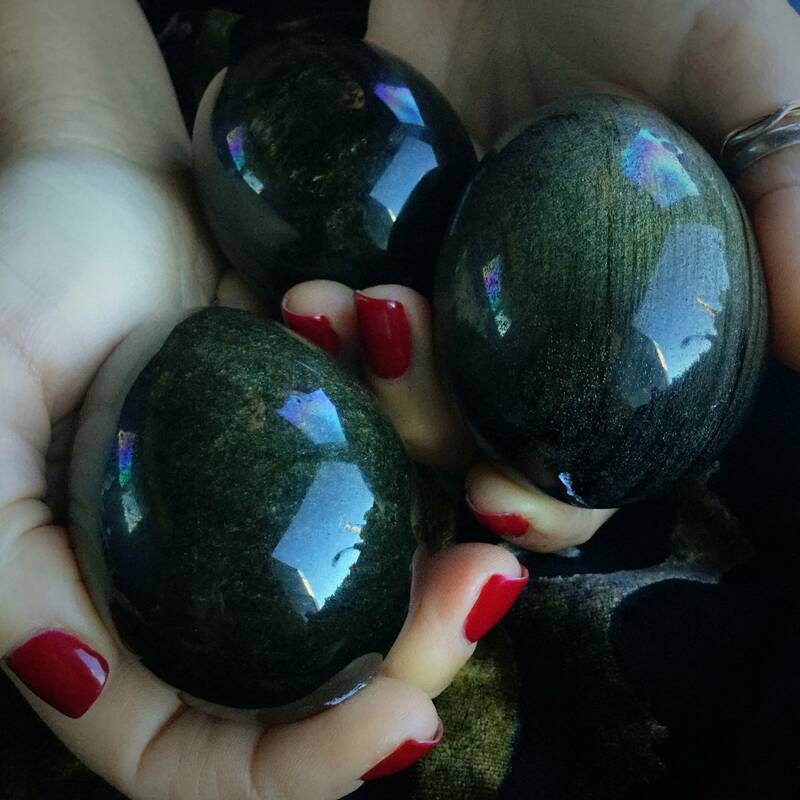 I am in love with these obsidian eggs! I’ve always been in love with this strong guardian gemstone, but I’ve fallen even deeper as of late – especially in the potent shape of an egg. For this offering, I have almost every type of obsidian to offer you. 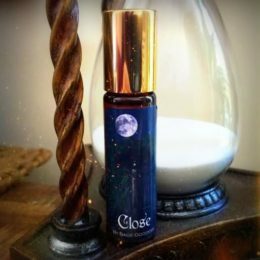 If you’re looking to gently ground your spirit, heal your aura, and connect deeply with your inner strength and latent fire, this offering is for you. Rainbow obsidian. Rainbow obsidian is for releasing, grieving and letting go. Powerful and supportive, it cradles you during life’s storms, and strengthens you through the process. Are you feeling in need of protection? Rainbow obsidian offers that too, surrounding you with a shield of energy that keeps you safe. Snowflake obsidian. This stone is powerful medicine. Nothing hides or is hidden from it. It will show you what you need to know about yourself and others, allowing you to gain great clarity about people, places, and events. You do need to be prepared for this clarity and depth of insight, so be sure you are ready to hold the truth of vision that presents itself through this powerful stone. Alchemists use snowflake obsidian for shadow work, for integrating all that is repressed. 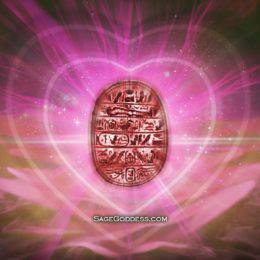 It shows harmful, unnecessary patterns and opens you to change, healing both present and past life issues. It teaches you how to value mistakes, to learn from past negativity. 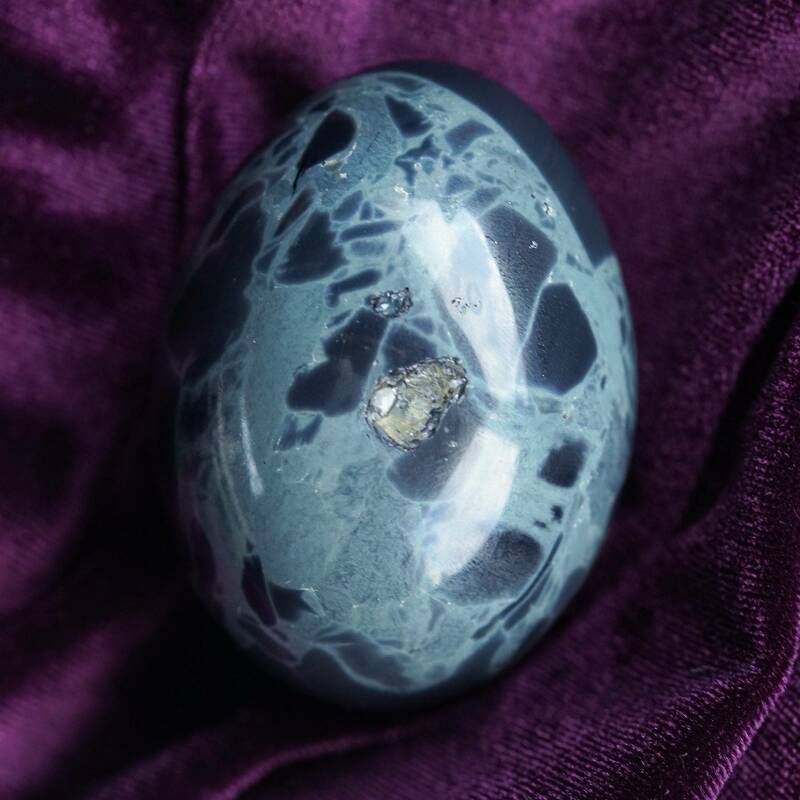 If it is balance in times of change, or an impetus to change that you seek, snowflake obsidian offers magic to keep you surrounded in positive energy. Golden sheen obsidian. This gem tackles shadow integration. 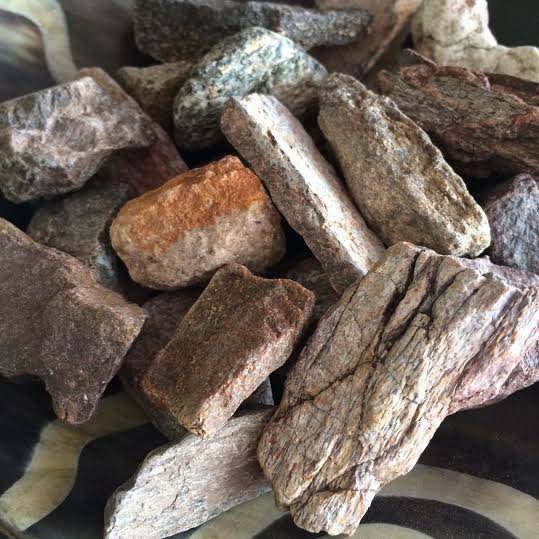 It is your stone ally for working with shadow, which is the collective parts of us that we repress; our darker behaviors, patterns, and tendencies. And we all have a shadow. The question is, to what extent will we acknowledge and work with our shadow? A great deal of magical work, especially of the shamanic variety, is about integrating the shadow with our light. Shadow can only harm us when it goes unacknowledged and hidden, while what we acknowledge comes into the light and ultimately heals us. Silver sheen obsidian. 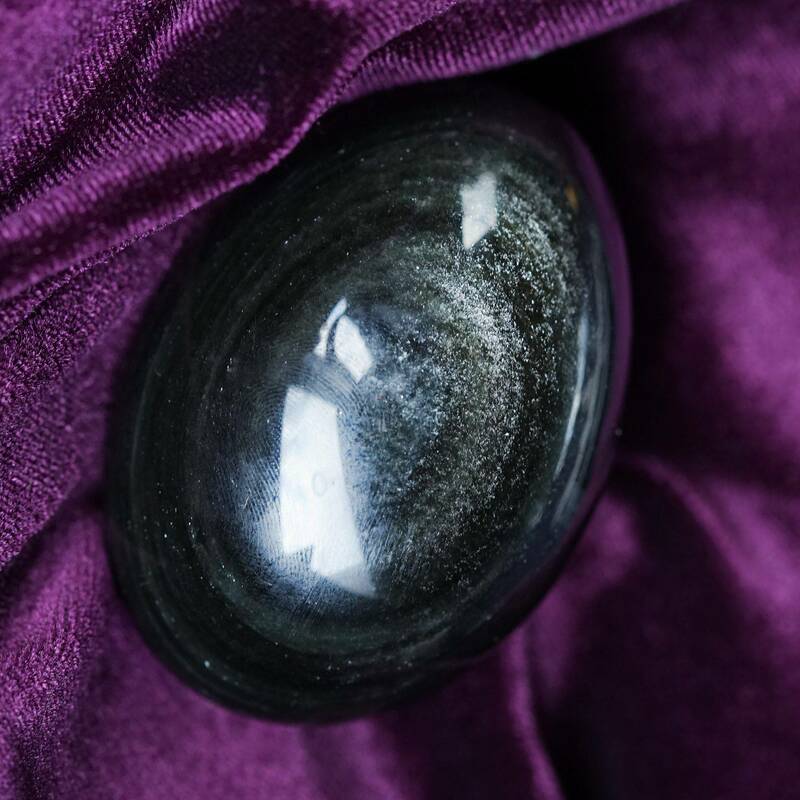 Silver sheen obsidian is especially useful in mediation. It helps you in journeywork to come back into your body, and is also a potent tool for scrying and divination. It gives the bearer increased patience and perseverance. Spiderweb obsidian. This stone is all about the duality of our lives, the areas where we must honor our strengths as well as our weaknesses. That is why this stone is called spiderweb – for its appearance, yes, but also because it honors the sacred duality of spiders’ webs. These thin woven threads are such strong creations (literally a lifeline), yet also quite fragile. They remind us not to underestimate the aspects of us that may seem weak, because they can also be our strongest assets. Mahogany obsidian. These particular eggs come straight from the mine in Mexico. This one is for my warriors. These juicy specimens carry such strong energy. While mahogany obsidian is a gentle grounding stone, it also supports the warrior and warrioress heading into battle. It enables the bearer to face life’s struggles and challenges head-on with strength and courage. 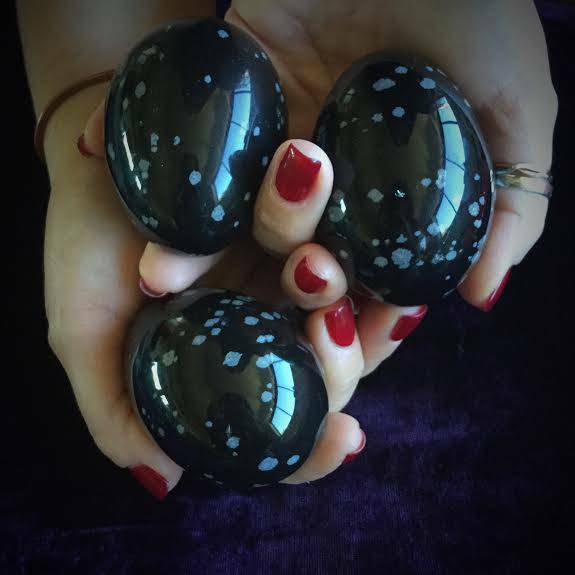 Eggs symbolize rebirth and renewal, and this is especially true for these obsidian eggs. 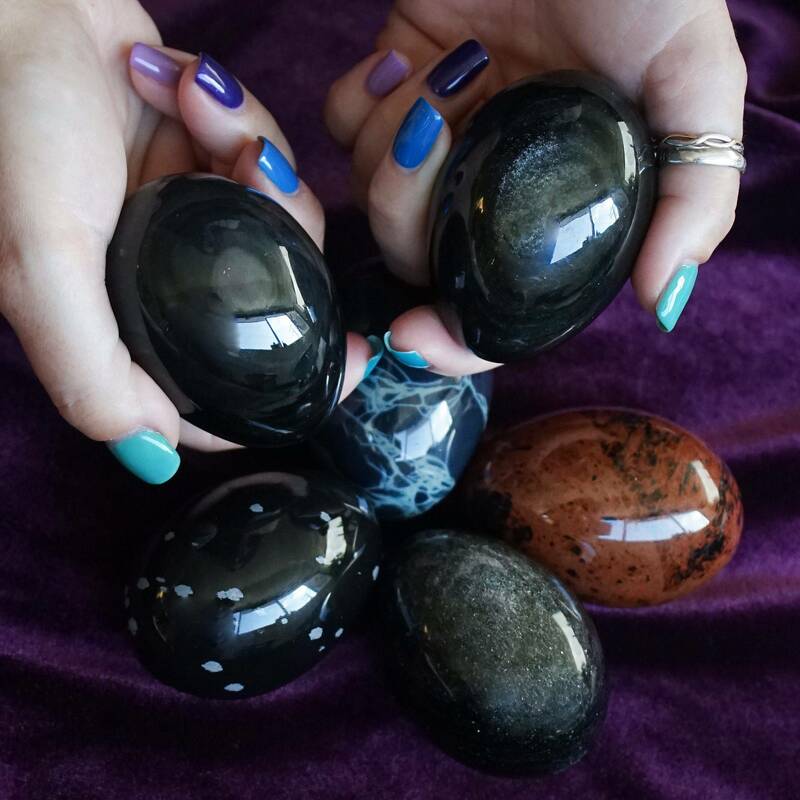 Eggs can also be used as a massage tool, to bring healing energy and restoration to the physical body. You can carry this egg, use it in meditation, or hold it during times of stress. Definitely place it beside your bed or on your protection altar at all other times. Need a stand to hold it? You can get one right here. This listing is for one (1) obsidian egg, about 2.25-2.75” in size. Choose the type of obsidian which calls to you from the drop-down menu. Yours will arrive lovingly parceled along with a single leaf of white sage and a card describing the properties of the stone. 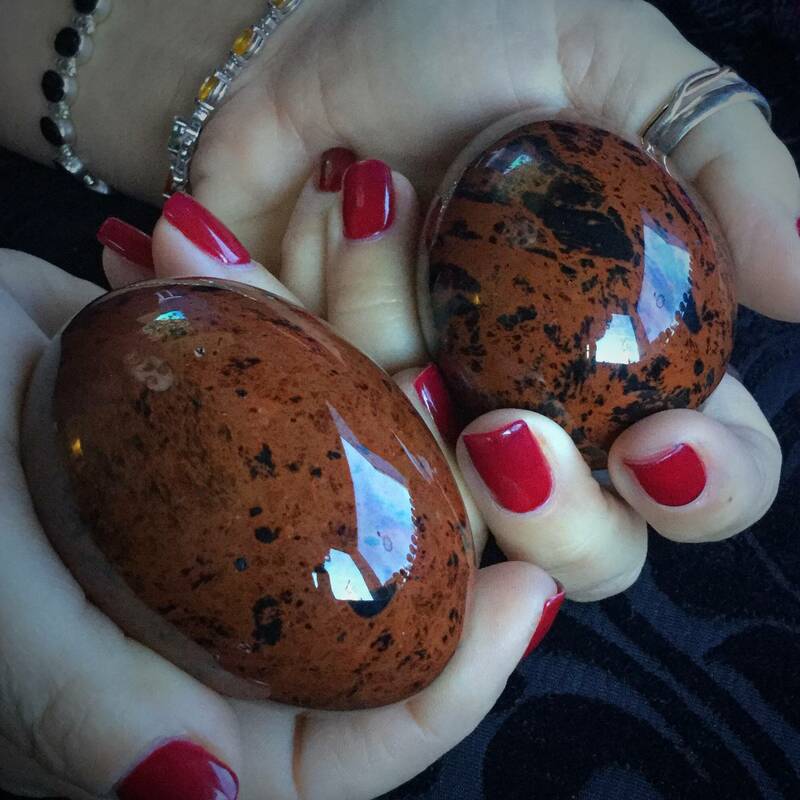 I ordered two obsidian eggs, one mahogany and the other gold sheen obsidian and both took my breath away. I’ve been working with both each day and I believe the mahogany obsidian has even been helping me with getting better quality sleep. I could not be more happy with what I received. Five stars, definitely.